The abortion advocate from whom the hashtag #shoutyourabortion emanated, who also has since founded a group of the same name, is now in the midst of an “abortion storytelling tour” throughout the Bible Belt in an effort to claim that “abortion is normal” and to urge mothers who ended their children’s lives to tell their abortion story. The outline further details that Bonow will speak on “the emergence and evolution of #ShoutYourAbortion, which evolved from a viral hashtag into a full-fledged movement,” and Liu will discuss “how being a queer first-generation yellow-american woman of color influenced her abortion story.” Liu will recite poetry and show her film “Names of Women,” in which she recalls her own abortion in 2015 at the Margaret Sanger Planned Parenthood in New York. View the event webpage here. 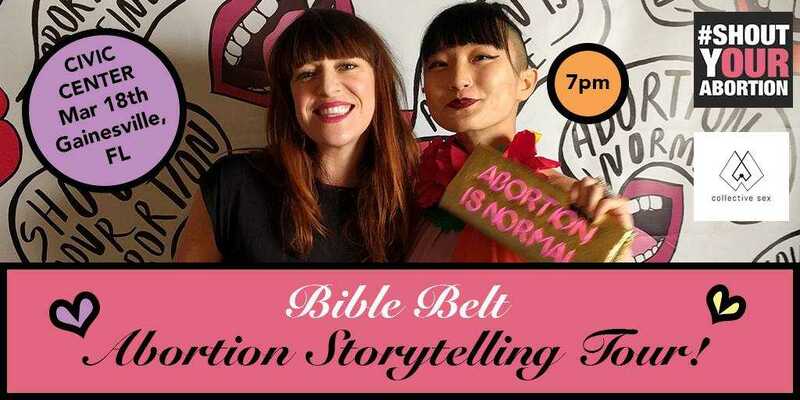 While the tour is primarily focused on influencing the Bible Belt, being called the “Bible Belt Abortion Storytelling Tour,” it also has stops in the Northeast. Bonow and Lui have already taken their activism to Charis Books in Atlanta, Georgia, Rowan University in Glassboro, New Jersey, and the LGBT Center in the nation’s capital, and are expected to appear at The Pinhook in Durham, North Carolina this evening. In the days ahead, the abortion advocates will make tour stops at Firestorm Cafe & Books in Asheville, North Carolina, Mudlark Public Theatre in New Orleans, Louisiana and the Civic Media Center in Gainesville, Florida. 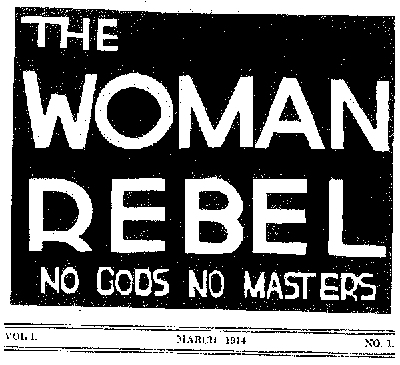 However, one commenter under the report noted, from a different viewpoint, that proclaiming the truth about abortion could open some women’s eyes.